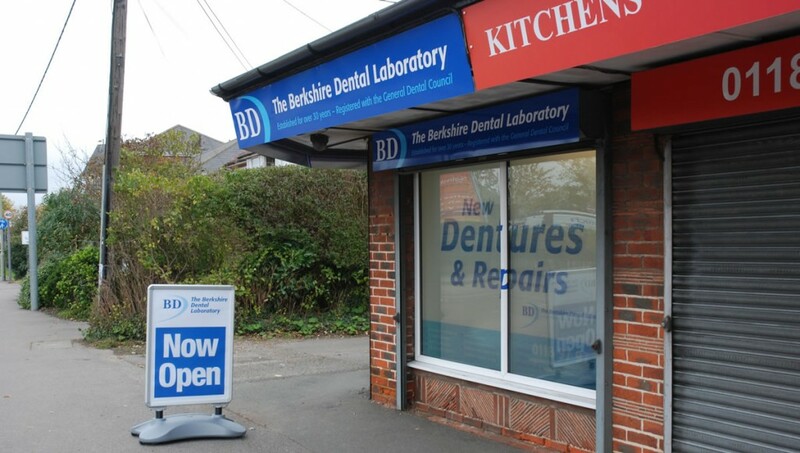 The Berkshire Dental Laboratory make all the dentures onsite, here in Winnersh, near Reading, to ensure a high standard of quality. This also gives us the advantage of ensuring that customers leave the Lab with great fitting dentures. Having dentures that look good and feel good makes such a difference to people’s lives.